A whirlwind romance if anything. 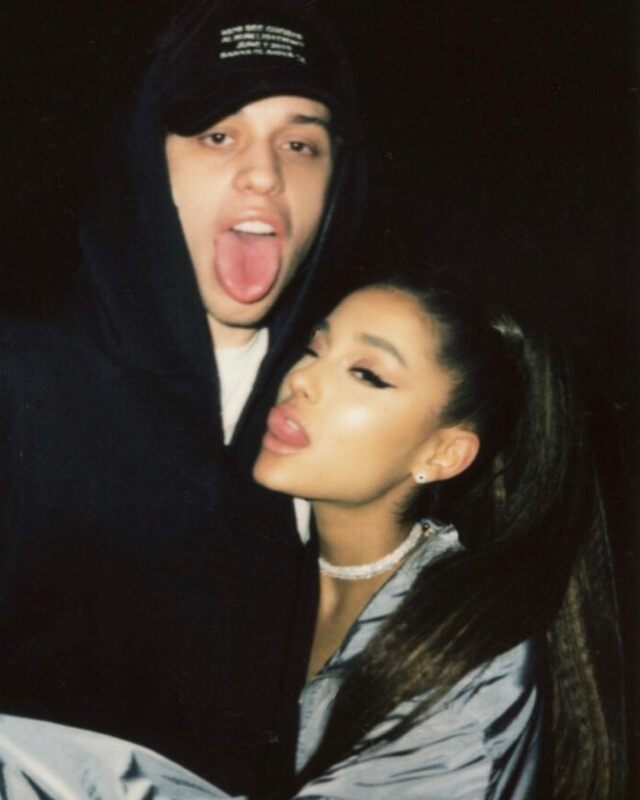 If you’ve been on the Internet at all within the past few months, there’s a good chance you know that Ariana Grande was reportedly engaged to Saturday Night Live star Pete Davidson. While it may have come as a bit of a surprise, these two lovebirds were adorable and we were so here for it. It’s made public on May 9th that Ariana Grande has broken up with her long-time boyfriend Mac Miller. Though we’re sad to see these two split, it seems to have been for the right reasons. 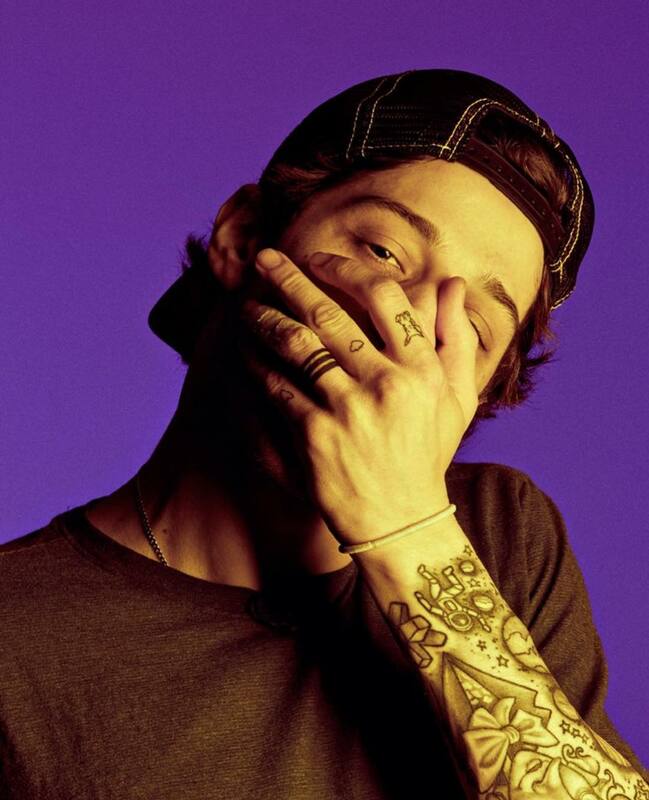 Pete Davidson announces on the Open Late Show that he has broken up with his girlfriend, Cazzie David. The two remain on good terms. It’s reported that Ari and Pete are dating. Although they have yet to confirm the relationship themselves, eagle-eyed fans have noticed small details. Ariana carrying the same cloud-shaped phone case as Pete, a new cloud tattoo on Pete’s finger. There are tiny signs that seem to suggest the two stars might be connected. Fans start to notice Ariana in Pete’s Instagram posts. Pete posts a photo on Instagram that seems to confirm the relationship. 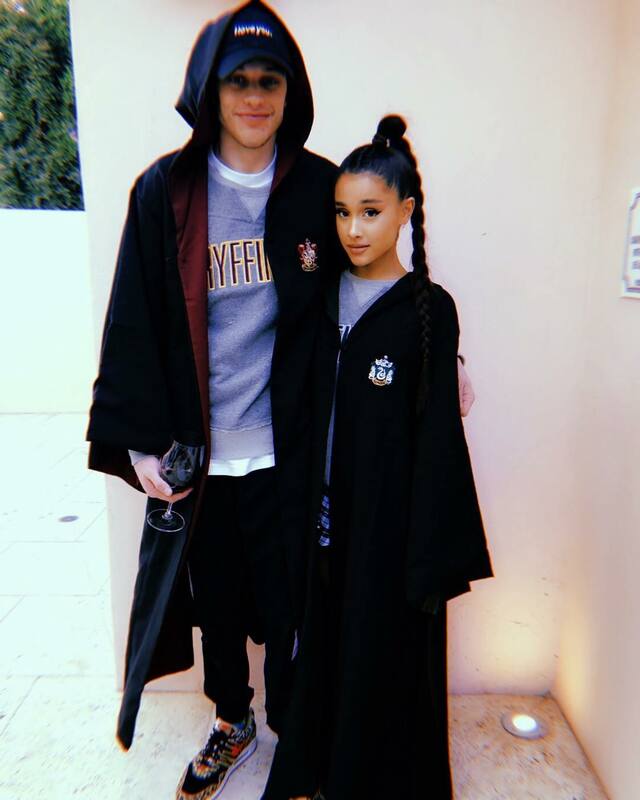 The two are dressed up in Hogwarts robes for their respective houses (fun fact: Ariana is a Slytherin, Pete is a Gryffindor). After this, the couple start appearing in each others Instagram posts and stories more often. 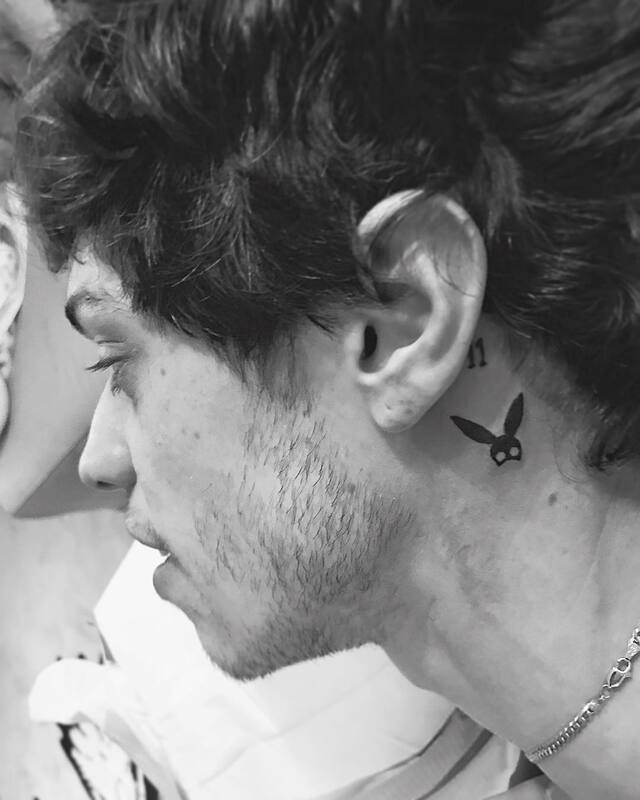 On Pete’s tattoo artist’s Instagram account, he reveals two new tattoos, both Ariana-related. The first is the Dangerous Woman bunny mask and the second is simply “AG” on his hand. After just three weeks of dating, the news has broken that Ariana and Pete are engaged. We love a good whirlwind romance, and these two are adorable together. TMZ and other sources report Ariana and Pete split up. After a whirlwind romance of nearly 5 months, the couple decided to part ways leaving us feeling all types of emotions. Let us know your thoughts on all this romance with a tweet over at @umusic.